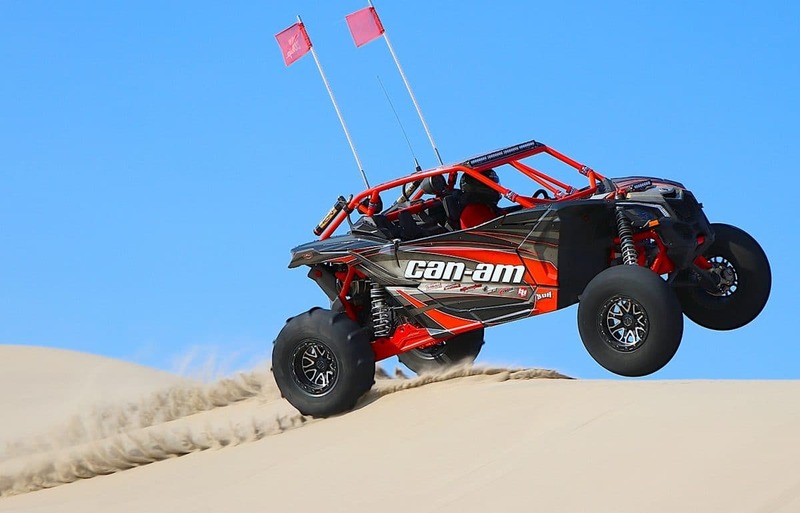 Spend the 2018 Labor Day holiday riding North America’s biggest and tallest sand dunes in ST Anthony Idaho at the 2018 UTV Invasion, Powered by Evolution Powersports. 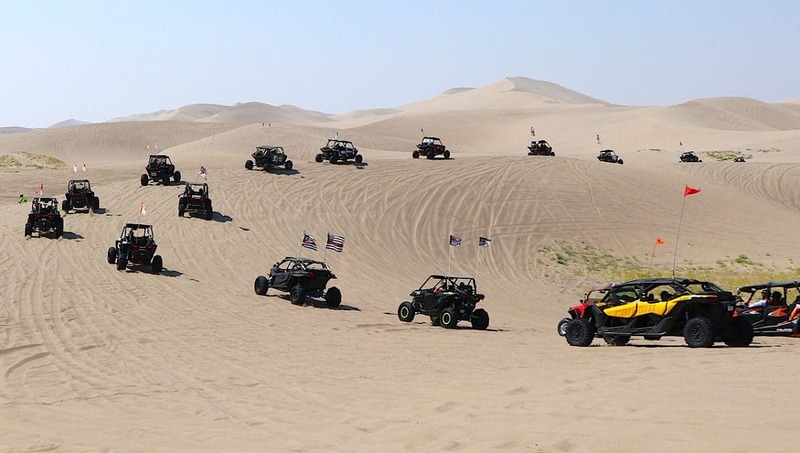 Now in its 5th year, the UTV Invasion has grown to one of the premier UTV events in the country and it continues to get bigger. 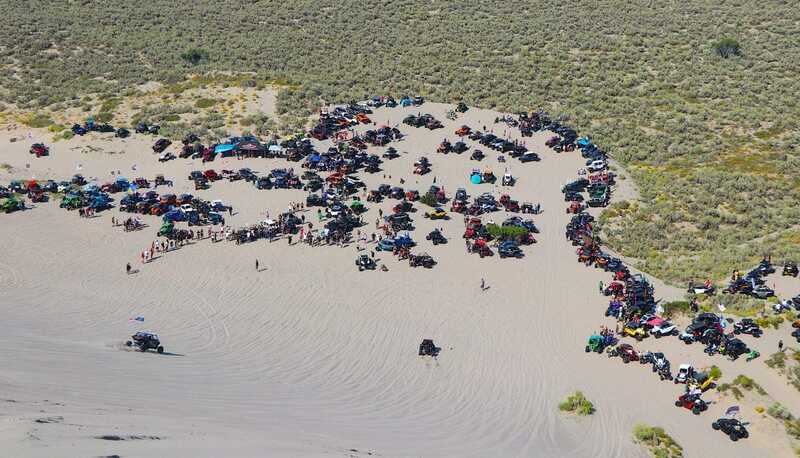 Idaho Dunes RV will play host to the event but you don’t have to stay there to attend. All activities are open for anyone to participate and there’s plenty to keep you busy both on and off the sand. Last year’s event saw attendees from all over the west coast, midwest and as far away as Florida make the trip to ST Anthony. Many regulars have been coming since the first or second year and make the event a part of their annual plans. 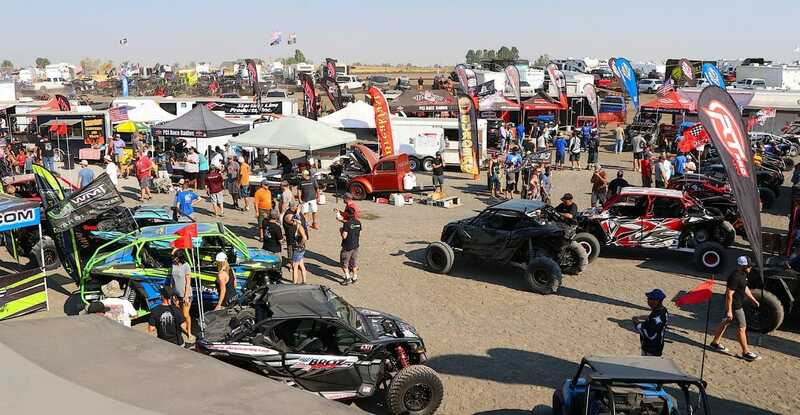 Back again are a host of regular events including the Wolf Designs Show ’n Shine, the UTV Teeter Totter and the Can-Am demo tour as well as celebrity guided group rides where attendees can meet big names from around the industry. Last years event included NASCAR’s Gregg Biffle and motocross/supercross champion Damon Bradshaw.